Carrie Fisher will always be remembered for Star Wars even though she did a lot of other work. She will always be Princess Leia. 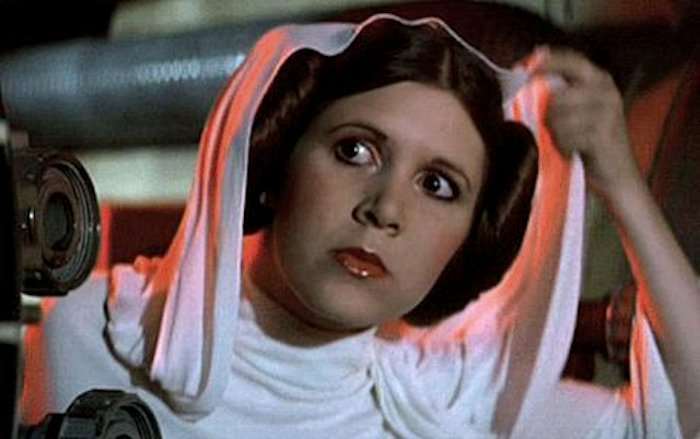 Fisher returned to play Leia in Star Wars: The Force Awakens and while fans would have loved to see more of her in the upcoming Star Wars movies, sadly she passed away in December. However, her brother has confirmed that she will be making an appearance in Star Wars: Episode 9. Fisher actually has a role in the upcoming Star Wars: Episode 8 movie and she had completed filming all of her scenes prior to her death. Her brother Todd Fisher has told the Daily News that the family has given Disney the rights to use recent footage of Carrie Fisher for the final movie in the new trilogy. Interestingly she won’t be brought back in CG, though. So it will be interesting to see how they do it. Lucasfilm had previously announced that it’s not going to use computer generated images of Fisher to complete her roles in any future movies. The next movie, Star Wars Episode 8: The Last Jedi, finished filming back in July 2016 and Fisher will appear throughout the movie as originally intended. Star Wars Episode 8 hits theaters on December 15th. We can’t wait.